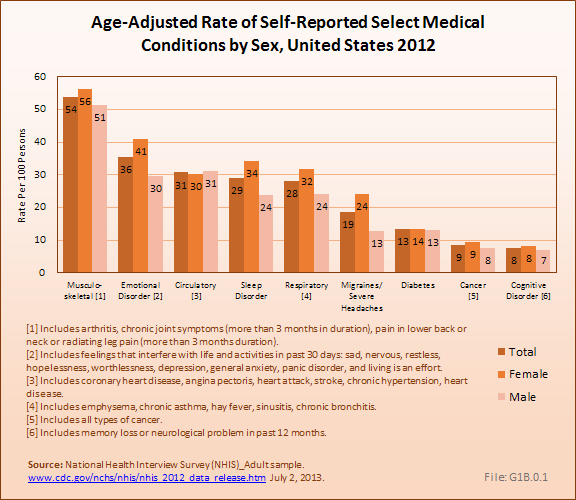 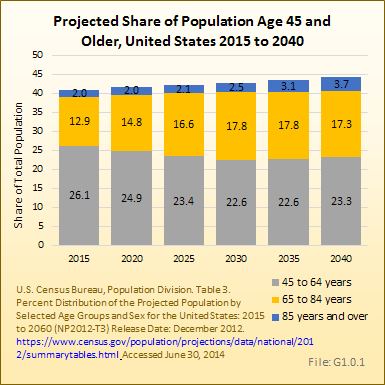 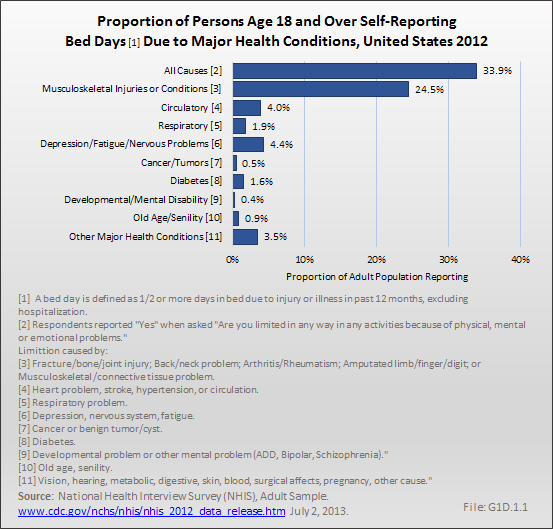 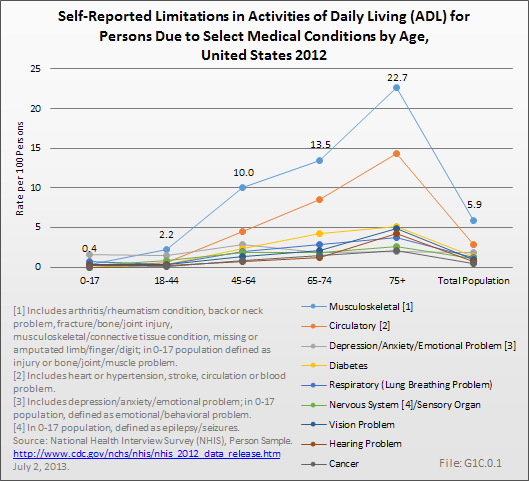 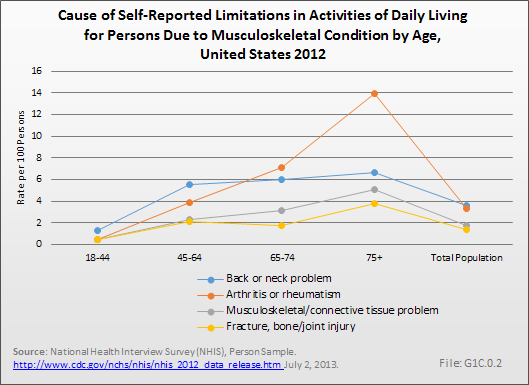 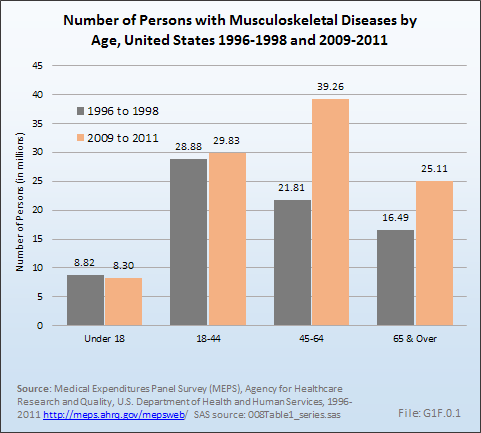 The increased prevalence of musculoskeletal conditions associated with the aging population will necessarily place increased demands on the health care system. 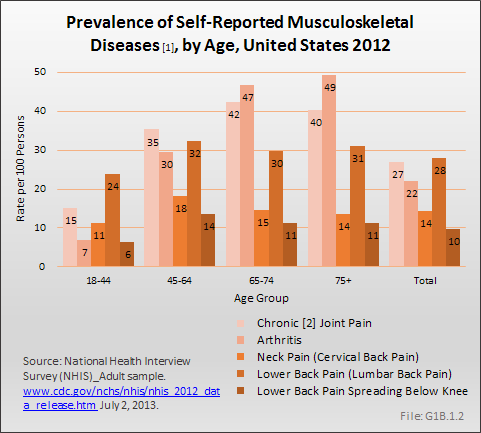 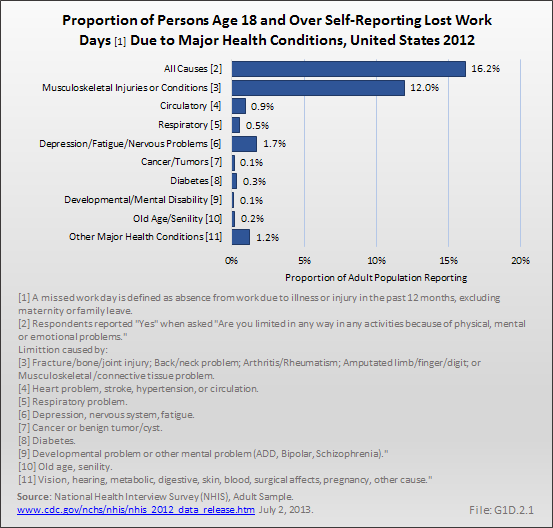 However, the growth in the health manpower pool is not keeping pace with the growing prevalence of musculoskeletal conditions. 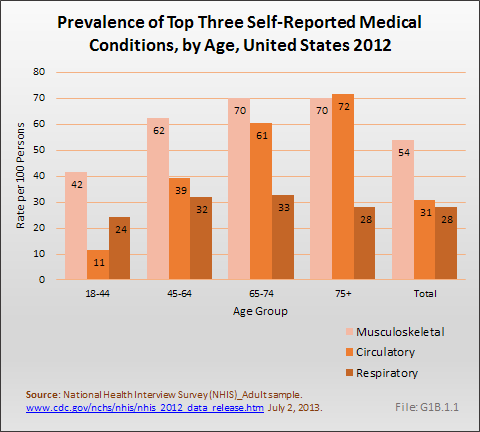 In fact, two medical specialties focused on the care of persons with these diseases, rheumatology and geriatrics, are having a difficult time recruiting new physicians because they are not among the most highly remunerated specialties. 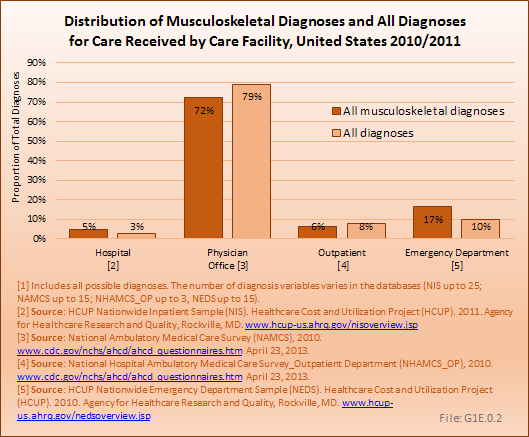 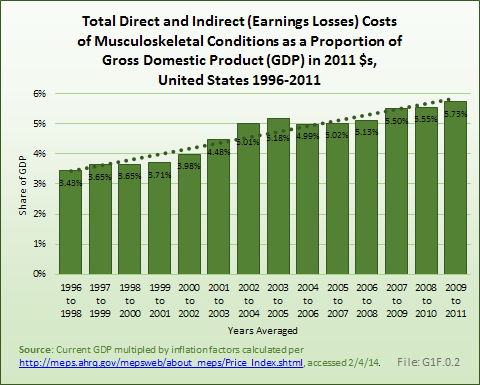 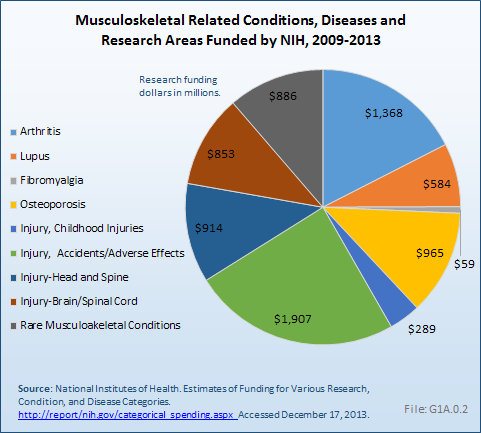 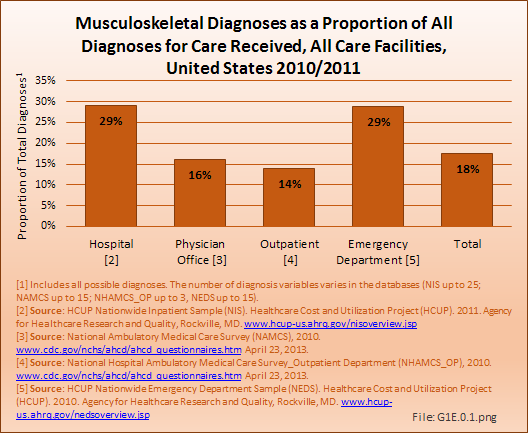 It is also the case, as documented in Section I.A.O: Funding above, that research funding for musculoskeletal conditions, relatively small to begin with, is not keeping up with the growing importance of this disease group. 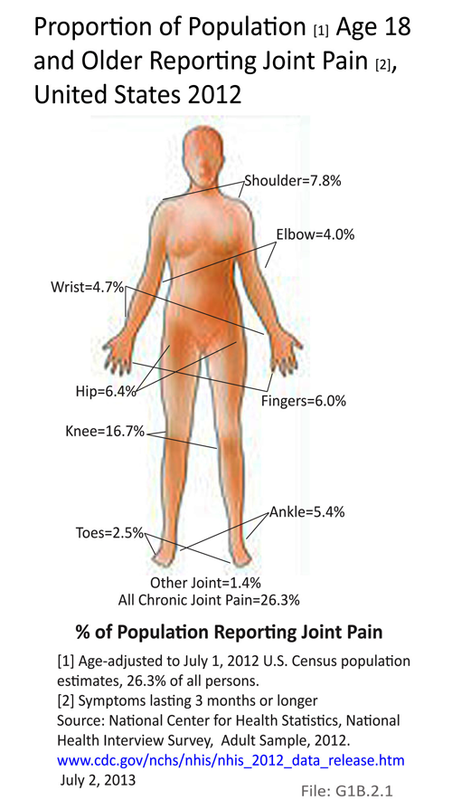 Prior research has led to dramatically improved treatments for inflammatory conditions, such as rheumatoid arthritis (principally because of the development of biological treatments) and to mechanical ones such as osteoarthritis (principally because of the improvement in total joint replacement rates). 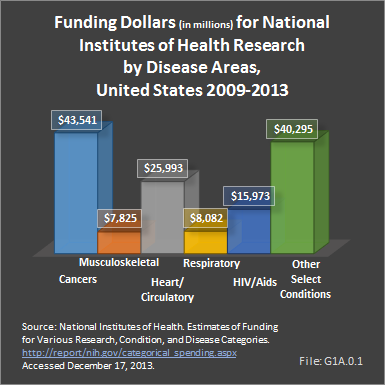 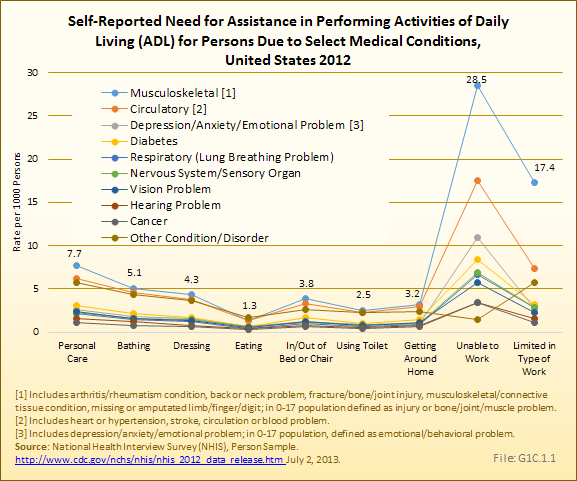 However, in order to deal with the increased numbers of patients associated with the aging population, research funding must be expanded in sheer dollars and in scope to encompass the cause, treatment, and organization of care.